A timely reminder that I need to pay more attention to the Australian woodwork press. Subscriber issues of F&C posted last week so it’s neck and neck 😉 But really I was thinking UK print exclusive. 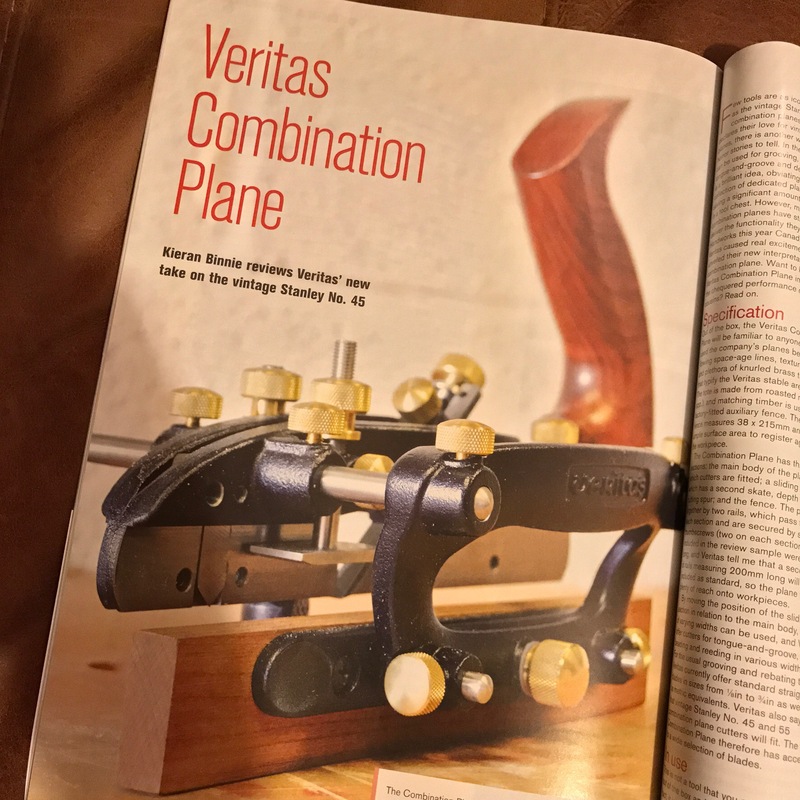 I’m guessing that Veritas ‘coordinated’ a press launch… Looks like a nice piece of work!